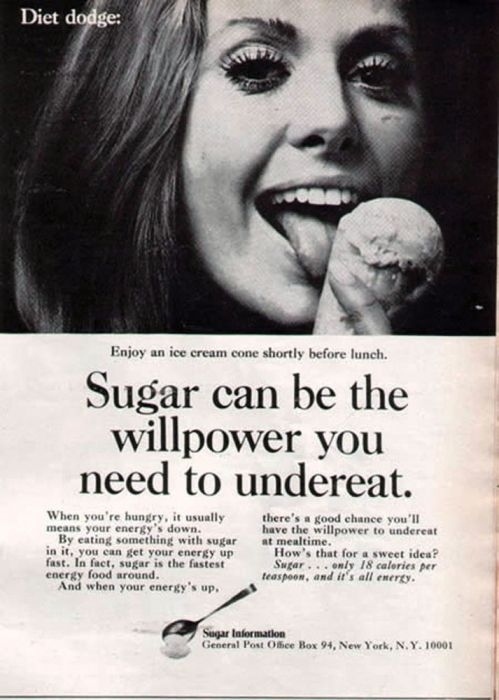 Check out this extremely eye-opening article from BuzzFeed, highlighting how, back in the day, Big Sugar (via the Sugar Association, which began in 1947) used to advertise. The advertising is targeted to women, and the message is that eating sugar will help to stomp out one’s appetite, assist with weight loss and give one lasting energy. Since the mid-1970s, there has been a significant rise in Americans’ consumption of sucrose and high-fructose corn syrup (HFCS). Meanwhile, since 1970, obesity rates in the United States have more than doubled, while the incidence of diabetes has more than tripled. Big Sugar says it’s just a coincidence……………..
VIEW THE ARTICLE AND ADS via BuzzFeed.com! The cooler temperatures lately in southeastern Wisconsin have me craving chili — and I think pretty soon it’s gonna be time for me to make my first batch this Fall/winter season! Thursday’s “Daily Delicious” features a unique and healthy recipe for Jalapeno Sweet Potato Chicken Chili! The recipe isn’t TOTALLY Paleo, but could easily be made Paleo! I discovered this recipe on Pinterest. The recipe also calls for black beans and ground flaxmeal — which should be omitted to make this recipe Paleo compliant. Obviously you can add in other ingredients, like bell peppers, cilantro, avocado slices on top, some cheese if you’re not dairy-free…etc.! I would make this in the slow cooker because in my opinion, it’s the best way to make chili — just cooking it up low and slow! I’d start off with chicken breasts, and get those to shred. Then, I’d add the other chili ingredients and let everything simmer in the slow cooker for several hours, until it reaches desired tenderness and flavor. I like this recipe because it is chili with a twist — and as a spice lover, I love the addition of jalapeno and fire-roasted tomatoes. And of course, the picture on Pinterest drew me in! Hopefully if I attempt this recipe, it will look just as beautiful, and taste just as delicious! 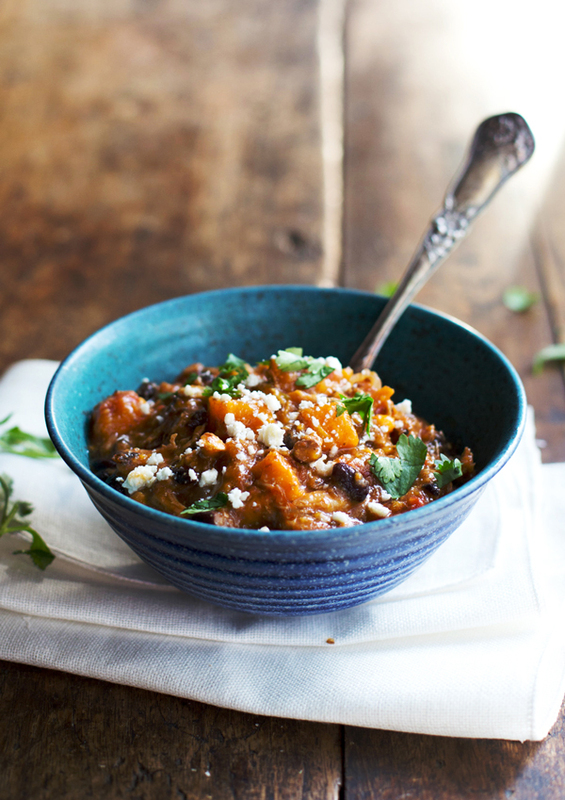 CLICK HERE for the recipe for Healthy Jalapeno Sweet Potato Chicken Chili via Pinch of Yum. It is official! According to a Swedish expert’s study and publication, a low-carb, high-fat (LCHF) diet is the BEST for weight loss and overall health — especially for those who are suffering from obesity. The report, entitled “Dietary Treatment of Obesity” released on Monday, September 23rd from SBU (Swedish Council on Health Technology Assessment) is likely to be the basis for future dietary guidelines for obesity treatment within the Swedish health care system. Frankly, it should be the basis for obesity treatment (and treatment of other ailments) EVERYWHERE! A Swedish expert studied persons with obesity, with a BMI over 30 — mainly in respect to weight, but also health. According to the report, the only clear difference among different dietary recommendations is seen during the first six months of implementing said dietary change. Meaning, the low carbohydrate diet actually allows those with obesity to lose weight more quickly and have results more quickly than other diets. The Swedish expert has learned that a low carbohydrate diet, such as LCHF, is clearly more effective than today’s conventional advice (READ: low-fat diet) — the diet that is pushed by big government, Big Food and marketing. The article can be read HERE, translated from Swedish by Google. Low carbohydrate diets, even the strict, giving greater weight loss at six months for persons with obesity, compared with low-fat diets. There is no whatsoever evidence that low carbohydrate diet would increase the risk of heart disease. There is no evidence that even low-carbohydrate diet high in saturated fat would lead to increased risk of heart disease. The most important result I think, is that we have not found any evidence of increased health risks as a result of low carbohydrate diets, says Jonas Lindblom, Project Manager at SBU. We did not find any support in the research for low carbohydrate diet would lead to poor heart health or increased mortality, Lindblom said. READ: Fat doesn’t make you fat. Fat doesn’t give you heart disease. Sugar (I.E. CARBS! ), on the other hand, can and will kill you. Eating fat makes you fuller sooner and longer. Eating sugar leads to a sugar crash which makes you hungrier sooner and in a position to crave more sugar. A vicious cycle! ADDITIONALLY, the article suggests that eating a low carbohydrate diet is BETTER than even using exercise for weight loss — for folks suffering from obesity! 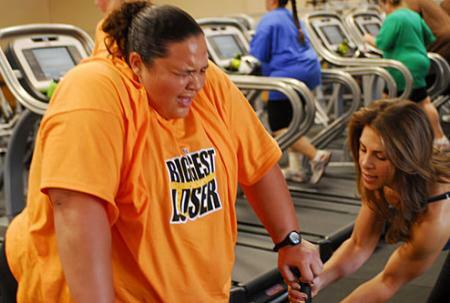 No wonder all those folks on the Biggest Loser spend the entire season of the show eating a low-fat diet and working out for eight hours a day — only to go home and gain the weight back. CAN a person lose weight on a low-fat diet and exercise? Yes, but it’s definitely not very sustainable long-term! And who has eight hours to spend in the gym every day?! If a LCHF diet can lead to weight loss without exercise, imagine if a person combined a LCHF diet WITH exercise?! The article says that as a result of this study, it is likely that low carbohydrate diets will be used in the future when treating folks suffering from obesity — and other diet-related ailments. Hospitals and other health care facilities should take a tip from this article! Let’s feed our sick real, whole food that will nourish and heal their bodies! Even better — let’s use the LCHF diet as a PREVENTATIVE, vs. a TREATMENT. Let’s eat a LCHF diet to get healthy and STAY healthy, vs. using it as medicine. I’ve seen miracle stories of people with dressers lined up with pills who are now on no medications due to changing to a LCHF diet — Paleo or otherwise. Imagine if we could do this throughout the country and world!!! According to the article, “Advice on strict carbohydrate diet has so far been very rare in healthcare.” You don’t say! That’s because conventional knowledge leads folks to stray away from things like butter, meat, and fat, in exchange for things like whole wheat bread, whole wheat cereal, low-fat milk, low-fat yogurt and other food-like products. What do you think is making you fat and giving you health problems? 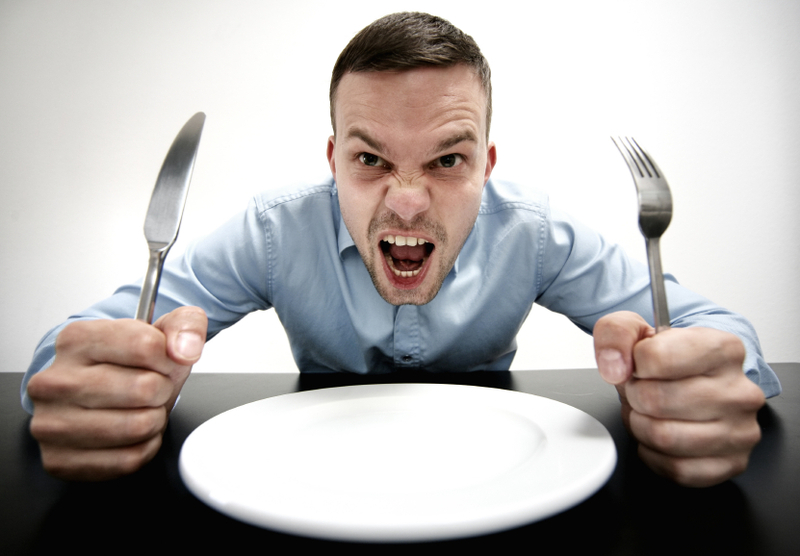 Real food, or chemical-laden “low-fat” foods and grains?! The article admits there are still gaps in knowledge, but says the long-term effects for individuals with obesity are better documented for a low-carb, high-fat diet, than other diets, including a low-fat diet! Fantastic news! Hopefully this is just the beginning — and this expert’s report will help to change conventional wisdom! YAY! So I was super stoked to make Melissa Joulwan’s SB&J Burgers for dinner this work week! This has been at the top of my To-Make List for weeks! It’s a combination of a peanut butter and jelly sandwich and a hamburger! It may not SOUND like a good combination — BUT IT IS! I changed up the recipe a bit — and instead of making homemade Paleo jelly like Joulwan did — I instead dehydrated some bananas — making banana chips, and made SB&B Burgers! I sliced up about six bananas, and dehydrated the slices in my dehydrator. IT. TOOK. FOREVER! Be prepared to wait this one out! 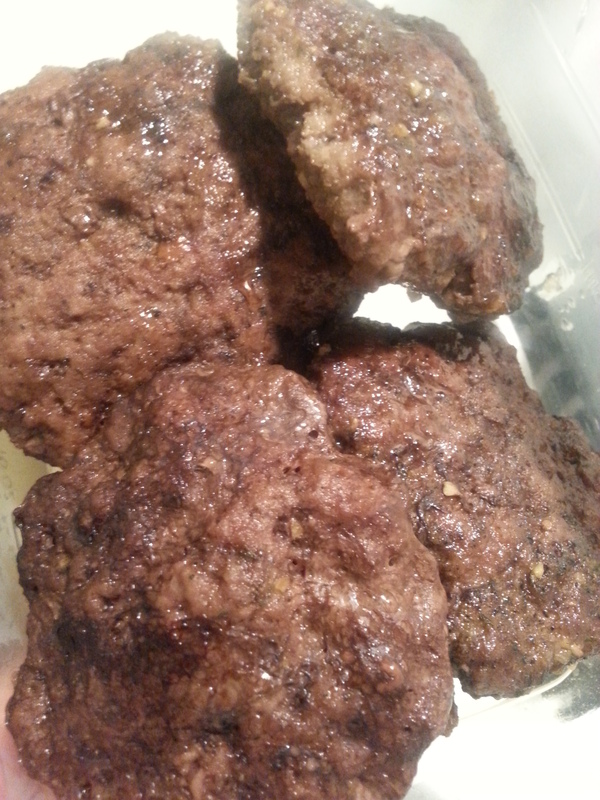 I purchased about two pounds of ground beef, and baked up six burgers in the oven on Saturday night. I seasoned the beef with salt, pepper, and some Steakhouse Burger seasoning. OH. MY. LORD. The smell in my apartment was intoxicating! It took everything I had not to dig into a burger on Saturday night! 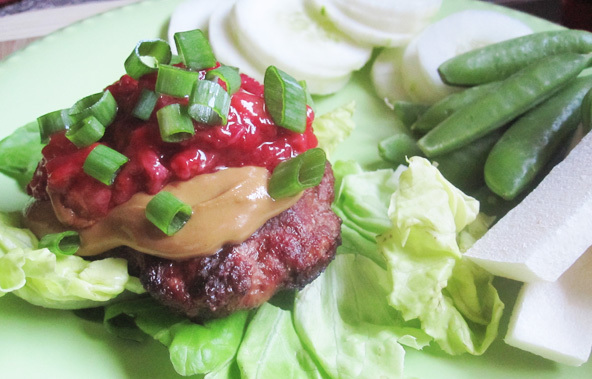 I had to make the two pounds of ground beef into enough burgers to last the work week, and frankly I could’ve used an additional half-pound to a pound, as my burgers were a little small for my liking — but they were definitely filling so it wasn’t much of an issue. When it was time to pack lunch, I took a glass container, placed a leaf or two of lettuce down as a base, and put my burger on the lettuce. 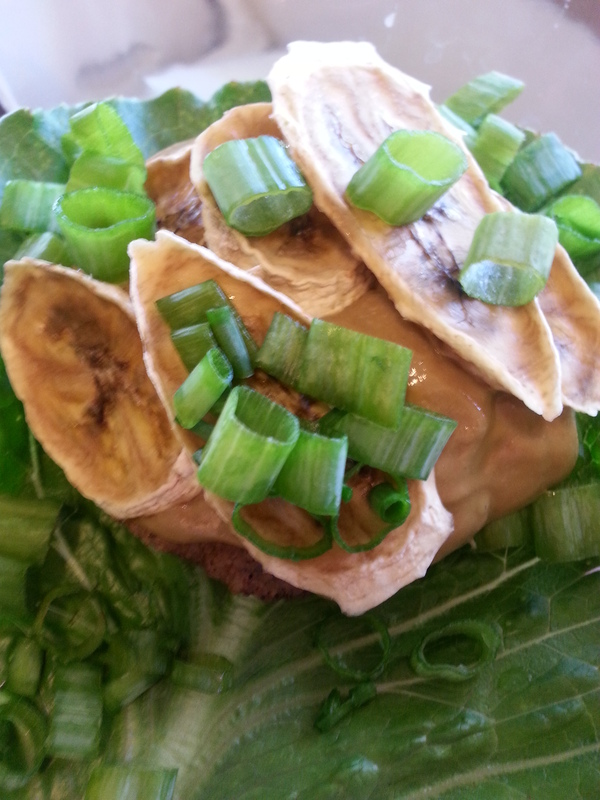 Then, I smothered my burger with sun-butter, which is made using sunflower seeds, and topped the burger with green onions and some banana chips! I definitely want to make this again — using jelly. I think it would add an incredible sweetness to this dish! This might have to be a weekend dish next time, because I think this dish would be best enjoyed fresh and warm! 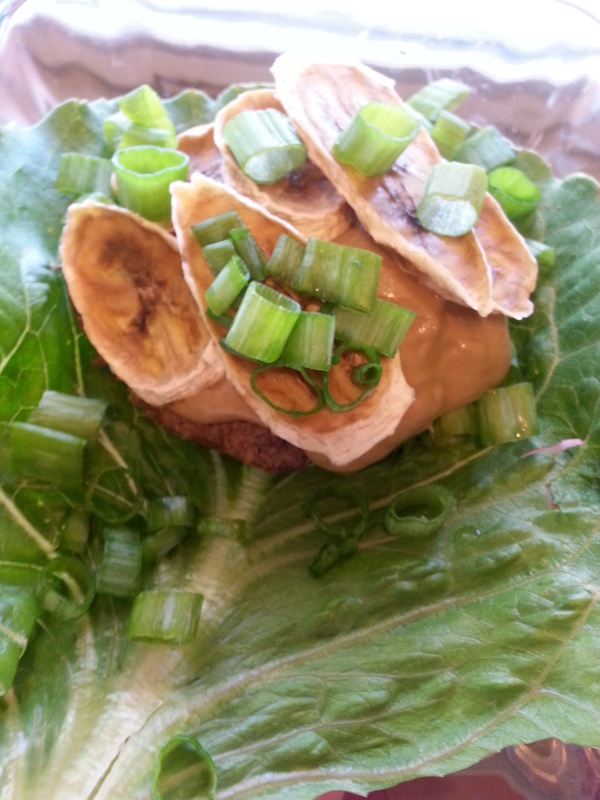 GET THE RECIPE via TheClothesMakeTheGirl.com, and make SB&J Burgers for dinner this weekend! One week ago, it was my EIGHTH annual 21st birthday! 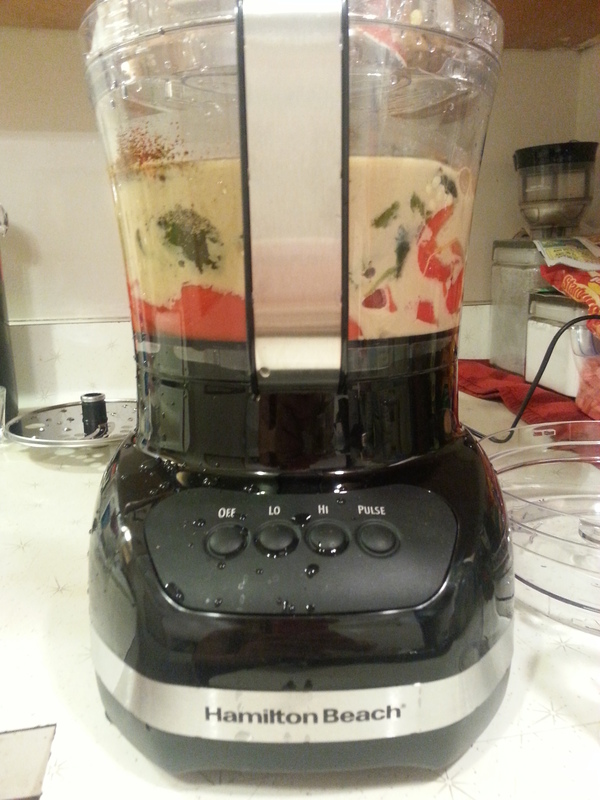 And my lovely boyfriend gifted me a brand new food processor! I’ve been without a food processor for FAR too long, after my other food processor busted. It just, stopped working one day! I must’ve made hummus ONE TOO MANY TIMES. 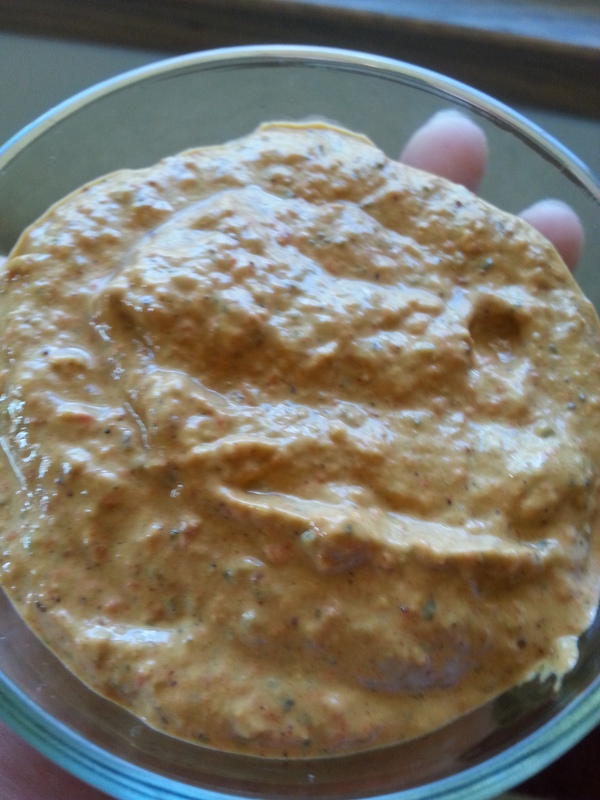 Of course, the first thing I HAD to make was my amazing Paleo hummus! I began by roasting up four red peppers and three Poblano peppers. I coated the peppers with olive oil, and roasted them in the oven for 30-45 minutes, or until they are browned. Then, I placed the roasted peppers immediately into a glass container, covered with plastic wrap. This allows the peppers to steam, and makes it MUCH EASIER to peel off the pepper skins! When the peppers had cooled, I rinsed them in the sink and peeled off the skins, before placing the peppers in my slow cooker. Then, I added an entire head of roasted garlic (roasted with the peppers, but covered in foil after drenching it in olive oil). Next, I added in some Himalayan salt and pepper, and other seasonings. I would recommend things like cayanne, paprika, and chili powder for some added flavor and spice. Also — the juice of one lemon went into the food processor, along with some olive oil. Finally — the main Paleo hummus ingredient — tahini! This is just sesame seed paste, and gives your hummus its creaminess. 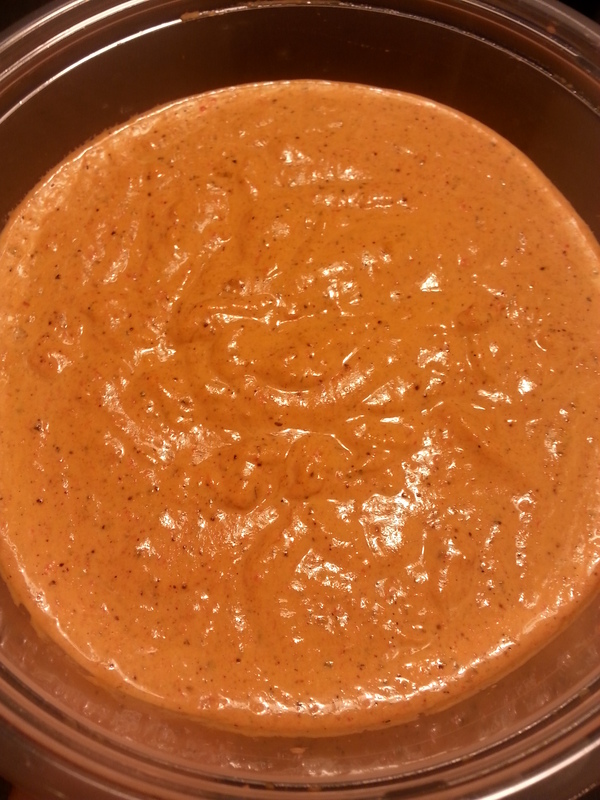 Then, I blended everything together, dumped the hummus into a giant container and stored it in the fridge overnight. This hummus wasn’t the BEST hummus I’ve ever made, but it was definitely good. It has a bit of a strong red pepper flavor — which means I may have used too many red peppers? Did you know? There are actually TWO different types of red peppers — the male and the female. They can be distinguished using the bumps on the bottom of the pepper. 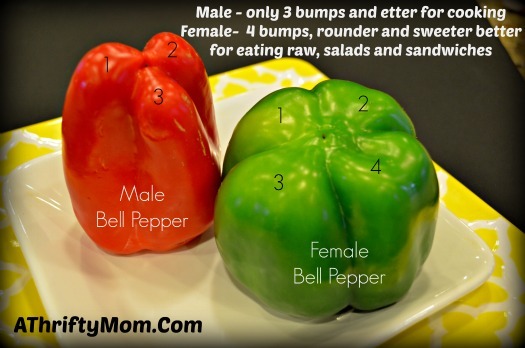 Male peppers have three bumps or knobs on the bottom, and females have four. Male peppers are best for cooking and female peppers are sweeter and are best for salads. I am thinking that MAYBE I should’ve used all female peppers, or three female peppers with one male pepper — for a sweeter and less bitter pepper taste. 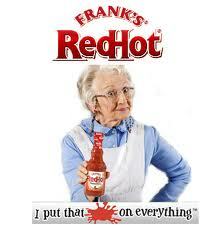 ALSO — I have previously added some Frank’s Red Hot to my hummus — which DEFINITELY adds a lot of great flavor! The original version of Frank’s is Paleo — only containing cayanne. It has been so long, that I forgot all my old tricks! However, this hummus DEFINITELY hit the spot for me this week! I ate this hummus with some baby carrots, and that was my dinner side dish, accompanying my SB&J burger! Do you have an amazing Paleo hummus recipe?! I’d love to hear it! Daily Delicious: Pumpkin Spiced Donut Nikki’s Coconut Butter! 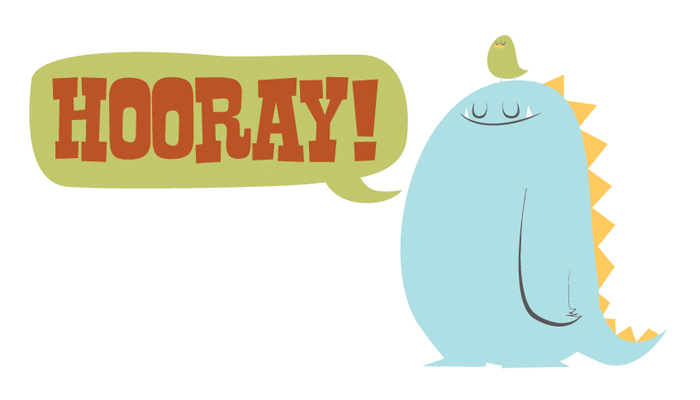 Okay so I had a helluva time trying to find a “Daily Delicious” for Tuesday! No one seemed to be posting recipes! That, or I couldn’t find any of the good ones! Being that Tuesday is the second official day of Fall, I thought I would share a delicious pumpkin treat! 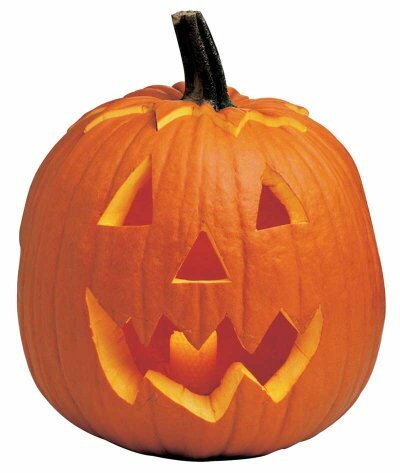 Pumpkin has sort of become the Fall annoyance, with every blogger posting pumpkin this, and pumpkin spice that, and pumpkin candles this, and pumpkin, pumpkin, pumpkin. 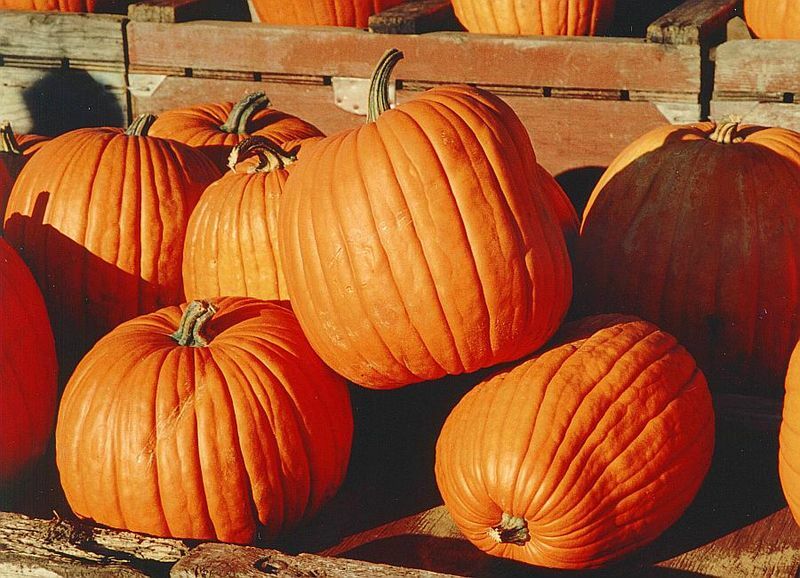 But you really can’t escape all the pumpkin goodness that Fall brings. That would be like trying to make it through a winter without seeing snow in Wisconsin. There is something just WRONG about it! So Tuesday’s “Daily Delicious” features the most indulgent Paleo pumpkin treat I have seen! I’ve purchased and eaten ONE container of Nikki’s Coconut Butter in my life. After that container, I told myself I couldn’t buy the stuff anymore! It is just too good and too easy to overeat! It’s one of those things that I just can’t have in the house! Then, early this week, I see THIS. I mean, COME ON. 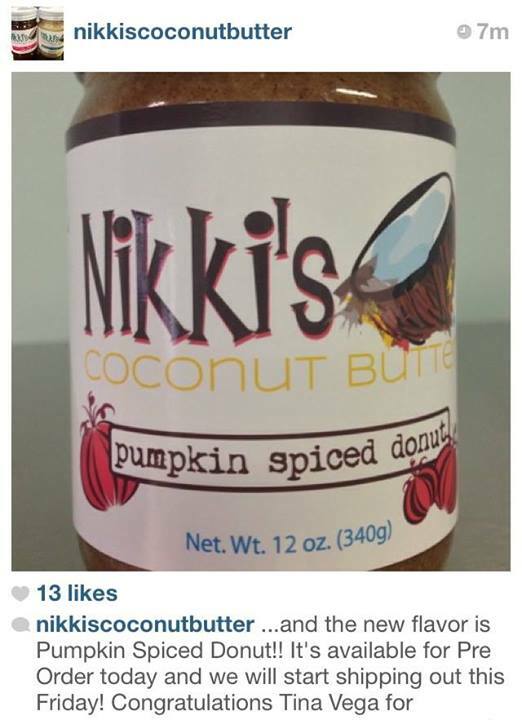 Plain Nikki’s Coconut Butter is OUTSTANDING and now you’re gonna go and make the Pumpkin Spiced DONUT flavor?! Even though I told myself no more Nikki’s, if I ever spot this in the store I SERIOUSLY might have to give it a try! Nikki’s Coconut Butter is just one of those products you can eat OUT OF THE JAR. Ingredients in the Pumpkin Spiced Donut flavor include: Organic Unsweetened Coconut, Dry Roasted Pecans, Organic Extra Virgin Coconut Oil. Organic Maple Syrup, Cinnamon, Organic Vanilla Extract, Ginger, Cloves, Nutmeg, Sea Salt — so it’s 100% Paleo. And, if you don’t want to eat it out of the jar — there are plenty of recipe ideas on the Nikki’s Coconut Butter website! 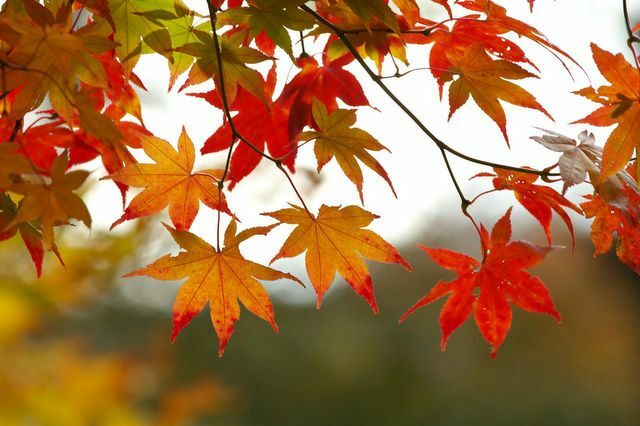 Here’s to indulging your sweet tooth this Fall! 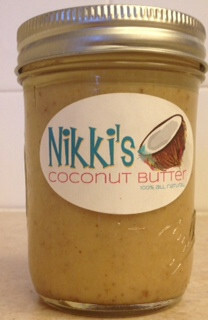 VISIT THE WEBSITE for Nikki’s Coconut Butter. Sugar the “most dangerous drug” of our time? Pal van der Velpen is the head of Amsterdam’s health service. While the sale of cannabis is legalized in Amsterdam, this health official wants to see warnings on food and beverage items containing sugar — akin to warnings on cigarette packages. “Just like alcohol and tobacco, sugar is actually a drug. There is an important role for government. The use of sugar should be discouraged. 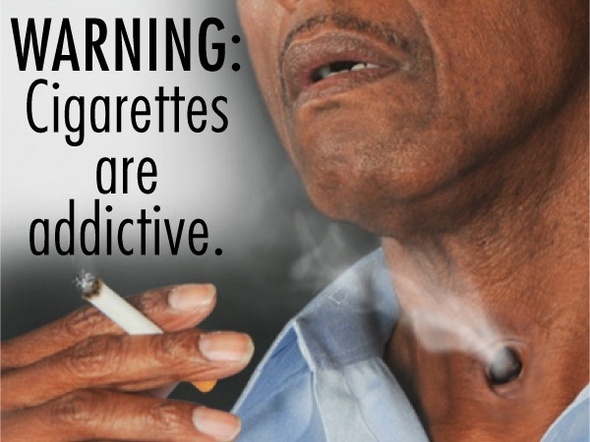 And users should be made aware of the dangers,” — the health official wrote on a public health website. So why is sugar so dangerous? According to this health official, it is highly addictive. Eating sugar makes you want to eat more. 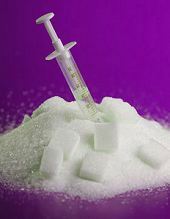 “Sugar upsets that mechanism. Whoever uses sugar wants more and more, even when they are no longer hungry. Give someone eggs and he’ll stop eating at any given time. Give him cookies and he eats on even though his stomach is painful,” the health official says. 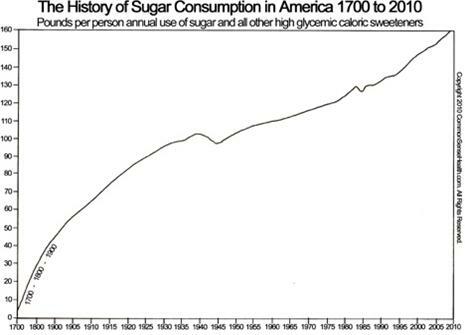 Dr. James Mercola, who is a Paleo Diet advocate, has a very interesting and detailed article on the dangers of sugar on his website. 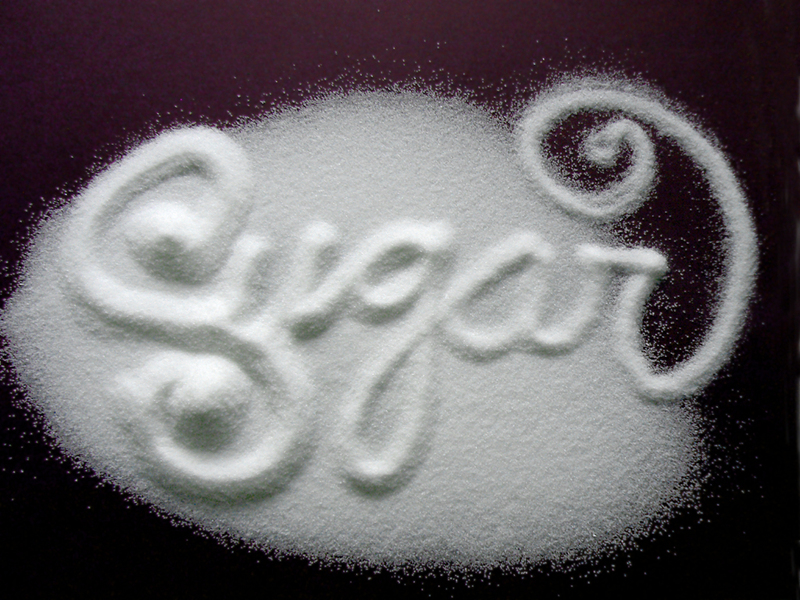 “In 1700, the average person consumed about 4 pounds of sugar per year. The problem — Sugar is in EVERYTHING! And our brain wants more! This is how our brains feel about sugar! Sugar is in everything from carbs like bread and pasta, to pure sugar, like candy and candy bars, to soft drinks, to FRUIT — which is a food group people think is healthy! 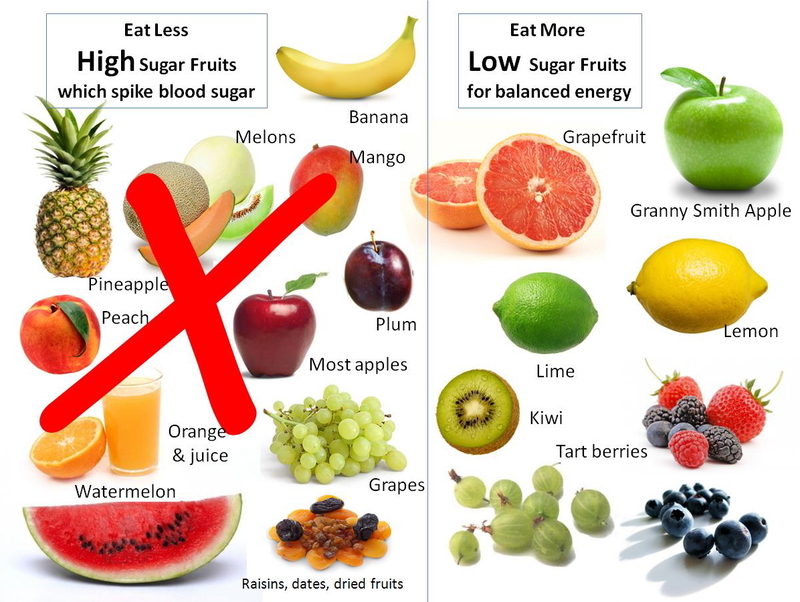 Even when you think you are being healthy by grabbing a piece of fruit, eating too much fruit, especially fruits high in sugar, can lead impede weight loss — and this is where a lot of folks get hung up! Of course, a banana has less sugar than a footlong from Subway, BUT if you’re eating bananas all day long, you may not be getting the weight loss results you’d like — unless you’re working out CONSTANTLY to burn all the sugar and carbs. Not to mention, food items containing a lot of sugar don’t fill you up — but rather, stimulate your appetite, making you feel hungry. Your brain tells you to keep eating, even though your stomach is full. The message of fullness isn’t able to be delivered to your brain, because you’re brain is high on sugar! 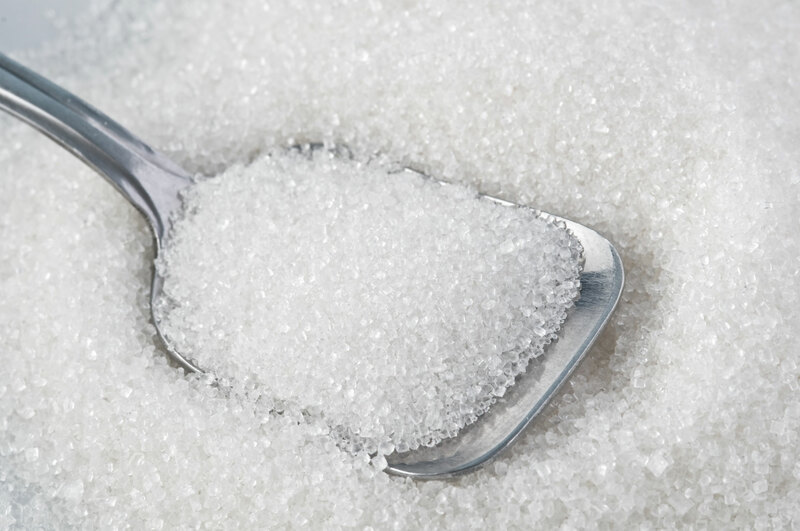 This is why for optimal health, we should all cut the sugar — and eat more REAL FOODS. Meat. Vegetables. Low-sugar fruit. Healthy fats. And healthy beverages, like water, coffee, coconut water/milk and things like kombucha. Because after all, it’s not the meat or the fat making you fat. It’s the sugar! Here is a site that lists HUNDREDS of reasons why sugar is bad for you! Additionally, if you have the time, here is an hour-and-a-half long documentary called “Sugar: The Bitter Truth” posted to YouTube via University of California Television. Those following the Paleo Diet learn to shun sugar, and I think that’s why a heck of a lot of people see success on the Paleo Diet –whether that success be measured in the curing of ailments or in weight loss. 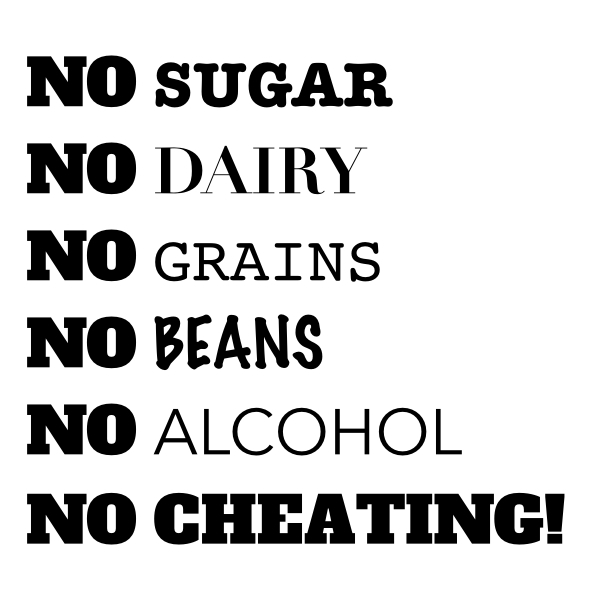 It is also a reason a lot of success is seen by folks following the Whole30 — because it eschews sugar for a whole 30 days — essentially getting rid of the sugar addiction and re-training your brain. 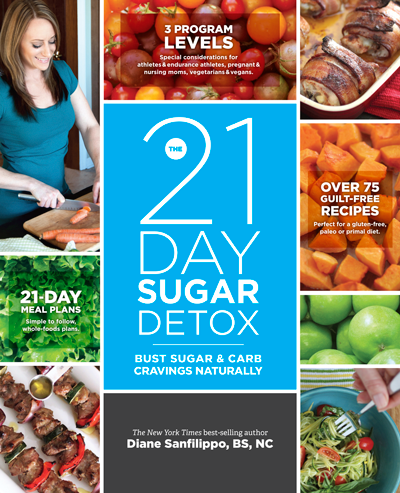 There’s also Diane Sanfelippo’s “21 Day Sugar Detox” which essentially has the same goal as the Whole30. What do you think? Should sugar come with a warning label? Is sugar as bad for us as smoking cigarettes? 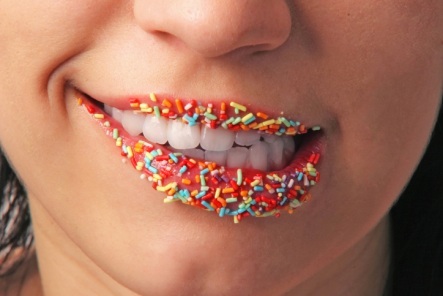 Have you done a sugar detox? WOULD you be willing to do one?